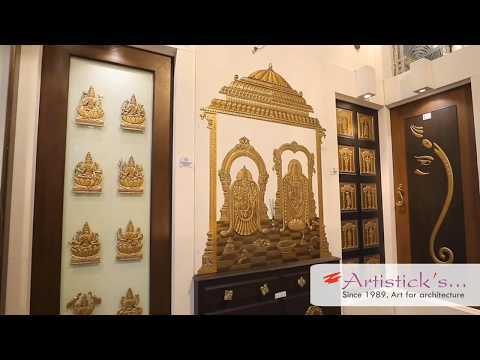 We are the leading manufacturer, supplier and exporter of a wide range of Metal and Brass Handicrafts. These are widely appreciated for their easy maintenance, innovative look, perfect finish and intrinsic design. We provide complete solution of Handicraft Items and Project Services in various countries in order to enhance the look of interiors. 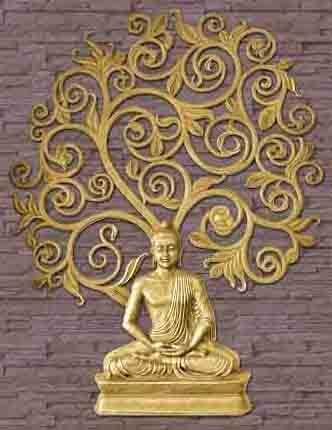 This Brass Handicraft is designed as per the client’s requirement by using high quality brass as a raw material. We use supreme grade of other raw material that is procured from reliable vendors. We offer this Brass Handicraft in various attractive designs and colors at competitive prices.